An incredibly accurate violet candy flavour. Great stuff. Not quite the same as Parma Violets but similar. Mix at 15% and steep for at least two weeks. As a kid I preferred swizzles. 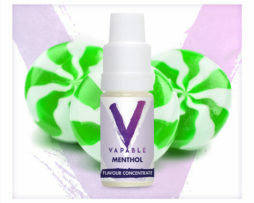 , Flowery, perfumey flavs not my usual vape preference but quite taken by this one. 15%, low nic 70%VG on Velocity style atties, 60%PG Goblins,Orchids. All Good. Mixed at 17% very suprised at how much it actually tastes like the sweets. As a kid I preferred swizzles. , Flowery, perfumey flavs not my usual vape preference but quite taken by this one. 15%, low nic 70%VG on Velocity style atties, 60%PG Goblins,Orchids. All Good. Superb concentrate, very accurate, works well as a stand alone with a very smooth texture and beautiful lingering aftertaste. Superb as a mixer, at low concentrates it provides a gentle perfumed overtone, very nice if you want to add an extra level of interest around other flavours. Love this violet candy flavour. Next bottle has to be 100ml. Ordered this one for my partner. She loves those wee violet sweets. Does require about a week steeping then its just like them. Love this my favourite flavour. Tastes just like the real thing at 10-15% can’t fault it at all will be getting this one again. 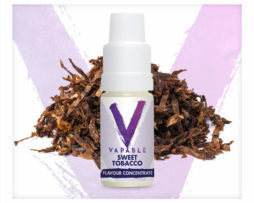 Love this flavour so much I bought a second bottle like I said I would, next time might just hav to be a bigger bottle! 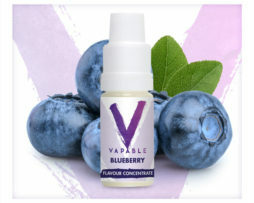 Loved these sweets as a kid so had to try this concentrate out and wow, just wow, awesome allday vape 50/50 @ around 4% I think, will be buying again as soon as my bottles run out! Mixed at 20% in a 40/60 pg vg. Fantastic strong Parma Violets flavour. Vaping it in the Cthulhu rta on a 0.24ohm build. Takes me back to my childhood. 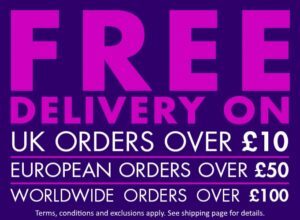 Superb service and fast next day delivery. 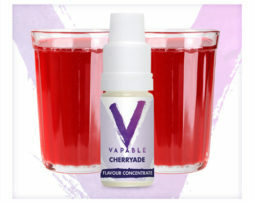 Keep up the good work Vapable. I have recommended you to other vapers on public media sites! Spot on and nice n strong. Way better than DV’s version. Love it. Not my kind of vape, was nice at first but then slowly got bored of it. 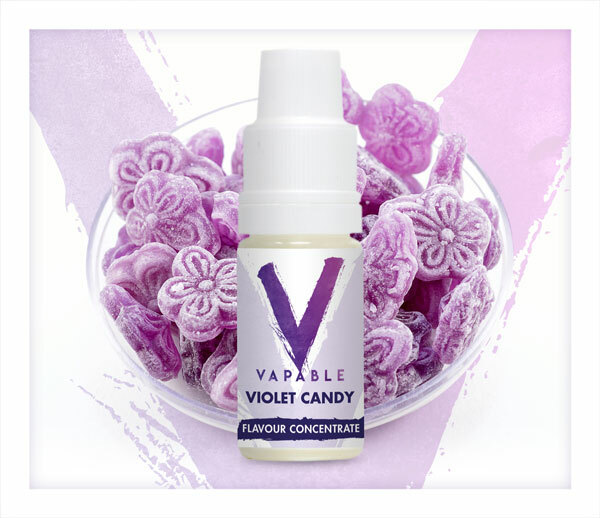 Superb parma violets flavour I can only vape it now and again it’s one of those for me but it is excellent and refreshes the palette.